we have our own title company! 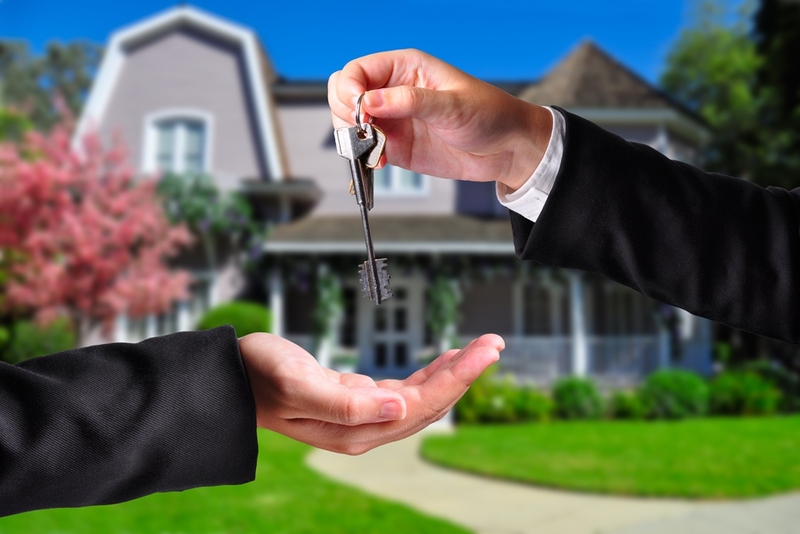 Our attorneys have extensive real estate experience and we are a full service real estate firm. We handle real estate issues for individuals and commercial entities as well as community associations. Clayton & McCulloh also features our own title company, “Community Association Title” also referred to as “CAT.” CAT was founded by our Senior Partners, Ken Clayton, Neal McCulloh, with the assistance of the late Paul West. For expanded information on the above bullets, please click here.